Time until We're Going on a Bear Hunt release day! 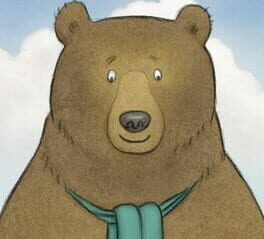 We’re Going on a Bear Hunt is a mobile app, based on the similarly book. Play as either Rosie or Max as you swish through the grass, splash through the river and squelch through the mud on the children’s exciting search of a bear. You can’t go over it, you can’t go under it so you’ll have to go through the big dark on your hunt, but what will you find inside the narrow gloomy cave?